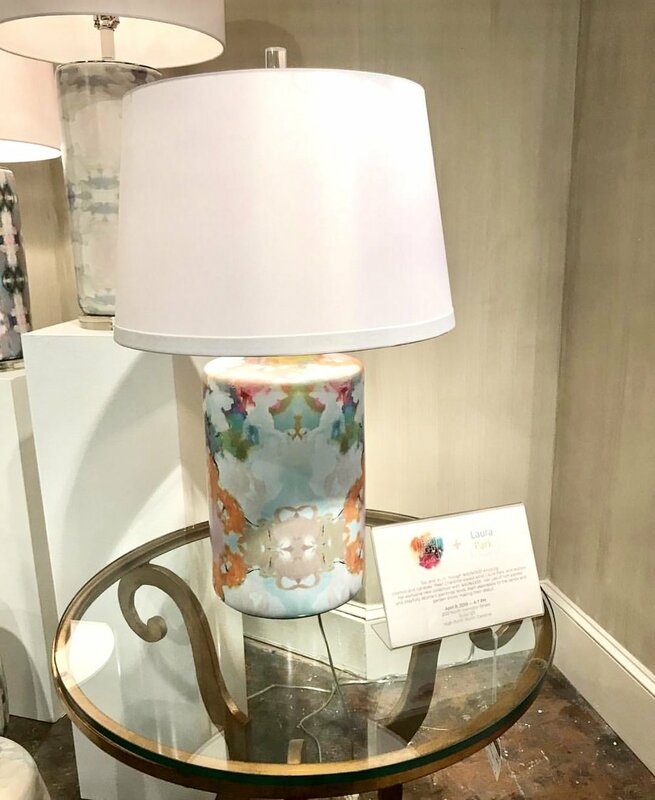 It’s Spring… and the time of year that Mathe Design visits the High Point Market in North Carolina, a bi-annual market where furniture and lighting manufacturers, show designers from all of the world what’s new and noteworthy. This event is always memorable and a whirlwind of excitement from top to bottom. Filled with appointments with local reps., visiting showrooms, seeing demonstrations, and hearing keynote panels it’s a sure thing that you leave full of inspiration and needing an Epsom salt foot soak. After seeing the latest and greatest we’ve collected some ideas on what we are seeing for trends this year. Lucite is everywhere! It’s very interesting how the focus of lucite seen on different applications has shifted this year. We noticed this at market on console panels, chair legs, bed rails and pulls. This look intensifies the appeal of a piece of furniture to be more eye catching, custom and luxurious. 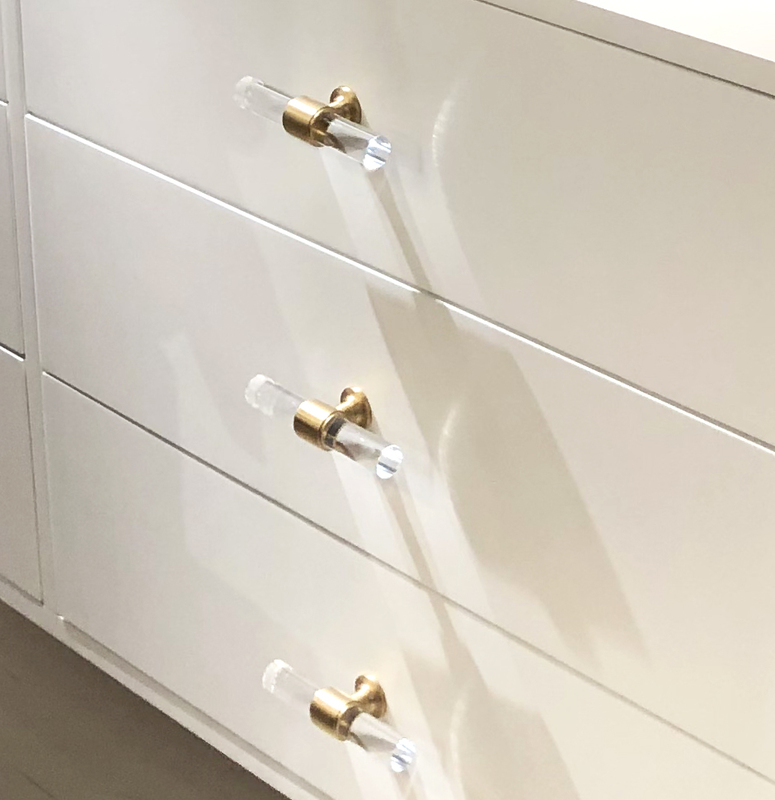 Whether it’s mixed metals, natural materials or inlays… you name it a mix of materials was definitely noticed. This treatment creates a uniqueness that draws interest to something new and different to feast your eyes on. 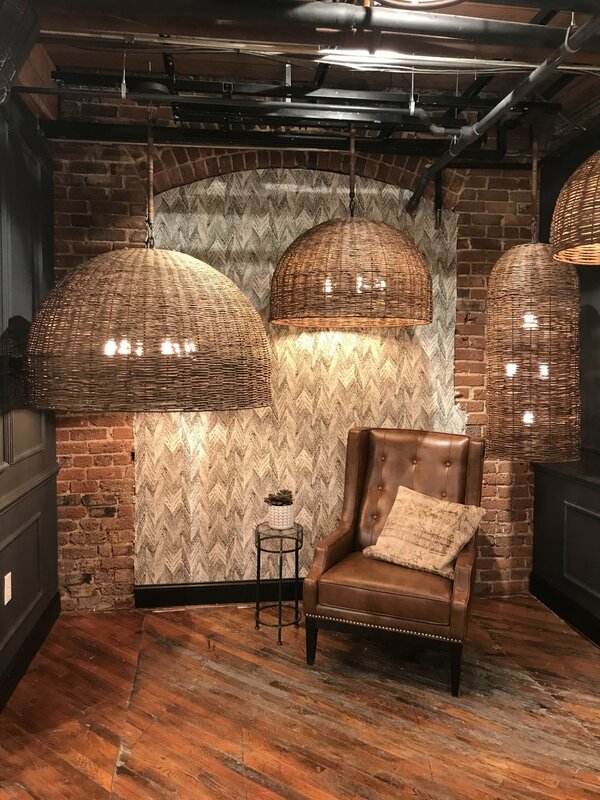 Natural Materials are really having their moment in Interior Decor… being used in new and inventive design applications taking them to the next level. Making a statement in so many areas of furnishings with lighting, chairs, tables, chaise lounges, beds, side tables, wall decor and more. 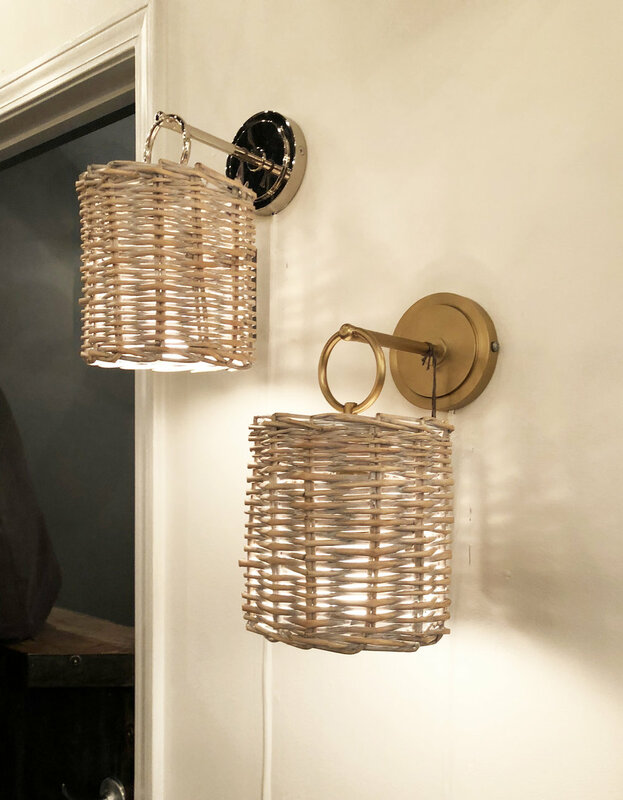 We’re highlighting some new and different things that caught our attention to potentially weave into the Mathe Design classic contemporary style. 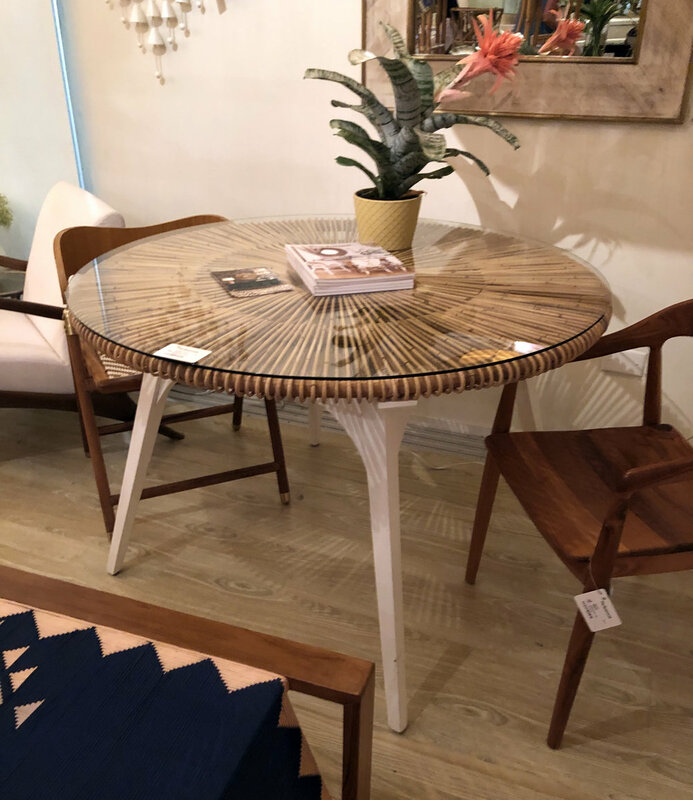 Live edge wood tables and organic wood looks were also showing a presence with mirrors and table bases bringing added texture into a room design. 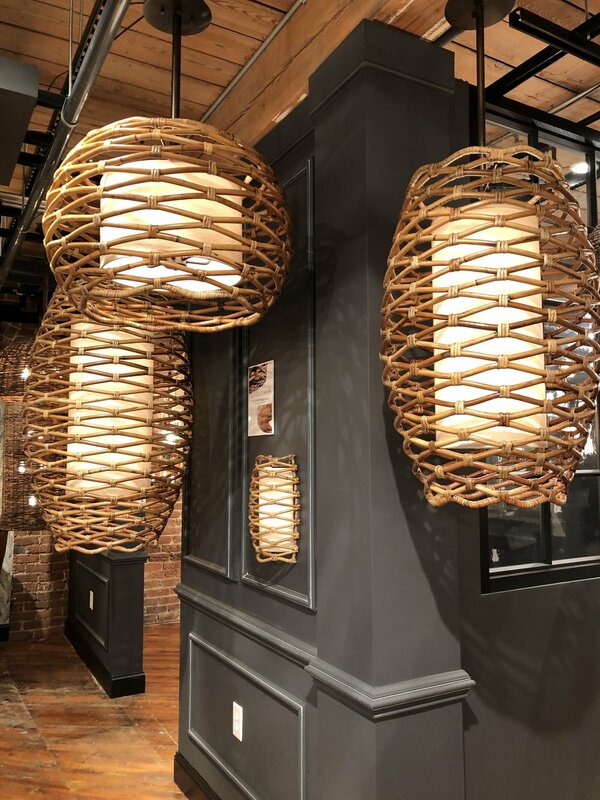 The natural material lighting became a whole new experience with different rattan, seagrass, cat tail and the hand woven techniques used. We learned about the added Eco-friendly lighting designs to be friendly to the environment and sourced in non-harmful ways. The fabrication involves a lower level of energy, it’s biodegradable and also non toxic. Generally speaking this material has a long life and is sustainable. We think these incredible designs are yet the best part of these materials. 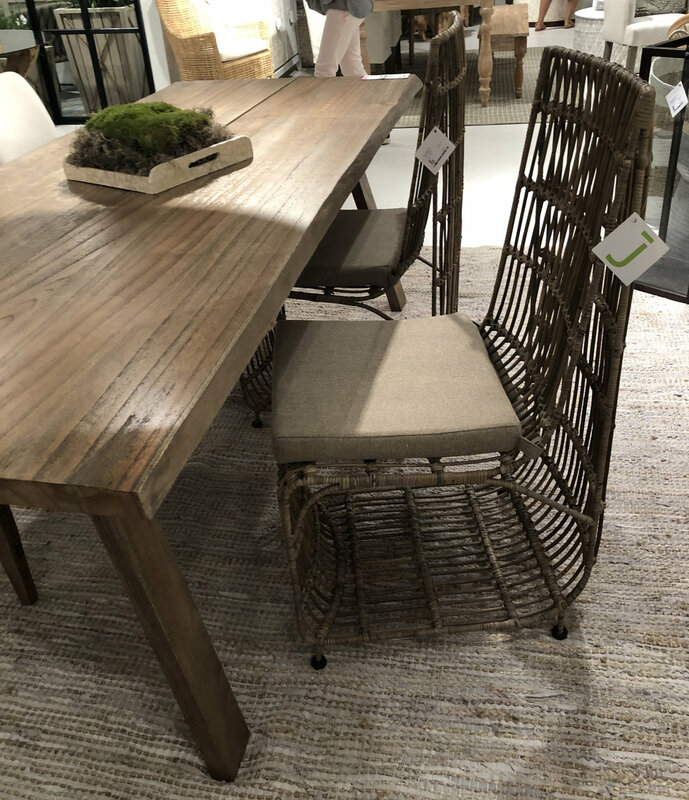 We also noticed some unique ways that natural materials and wood were used in the design of furniture pieces. Such as woven benches, small round wood stacked vertically used to make side tables. You can see some of these creative examples below. 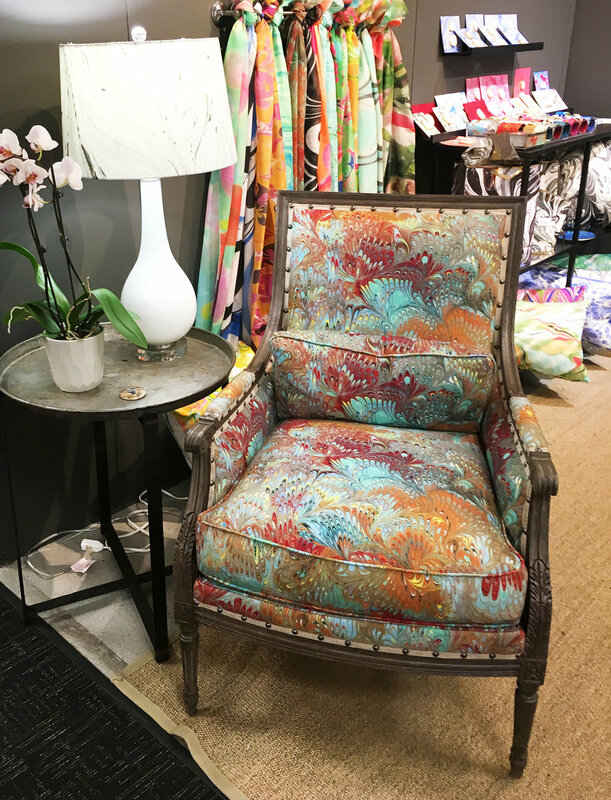 In every corner at market there were groupings of jewel tones popping up in oranges, blues, reds and purples on art, rugs, fabrics and pillows. A unique way we saw these jewel tones being used was in the use of colored mirrors. Imagine looking into your bathroom mirror as if you are the centerpiece of a finely cut emerald. Who is the fairest of them all, now? You. And rugs are even more luxurious with these rich jewel tones. Allowing them to really ground a space bringing it to life. 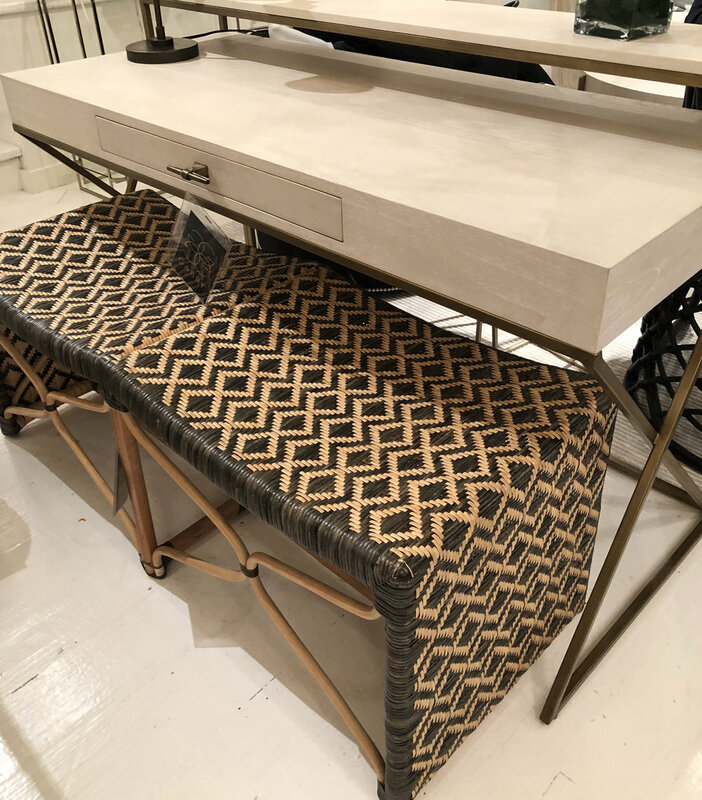 A highlight to mention were unique nesting tables that are more of a horizontal format then the widely seen vertical grouping that can slide out creating a layering effect. 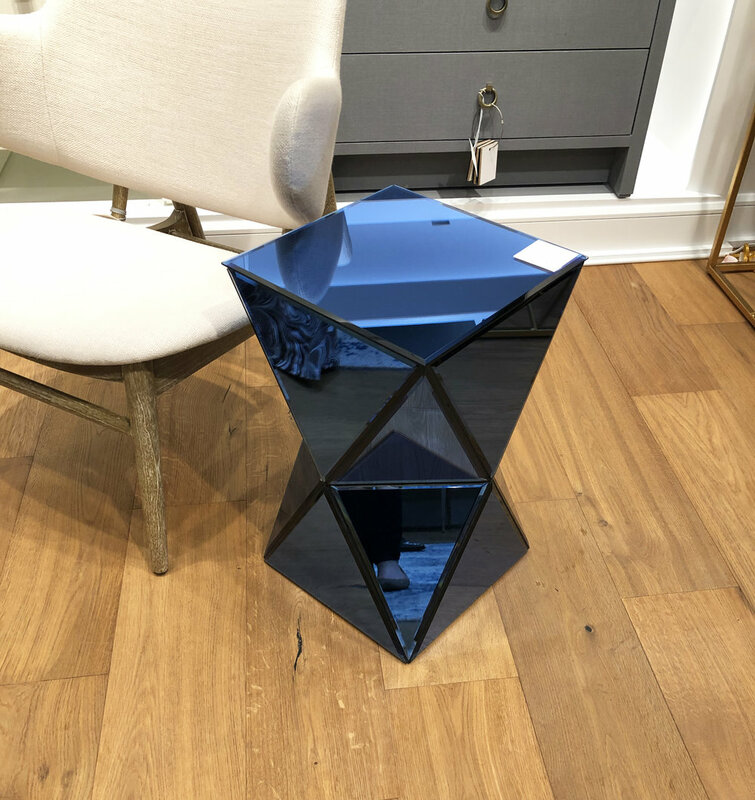 These unique nesting tables are beautiful and have a sense of timelessness to them. They add flexibility and character to your living room. 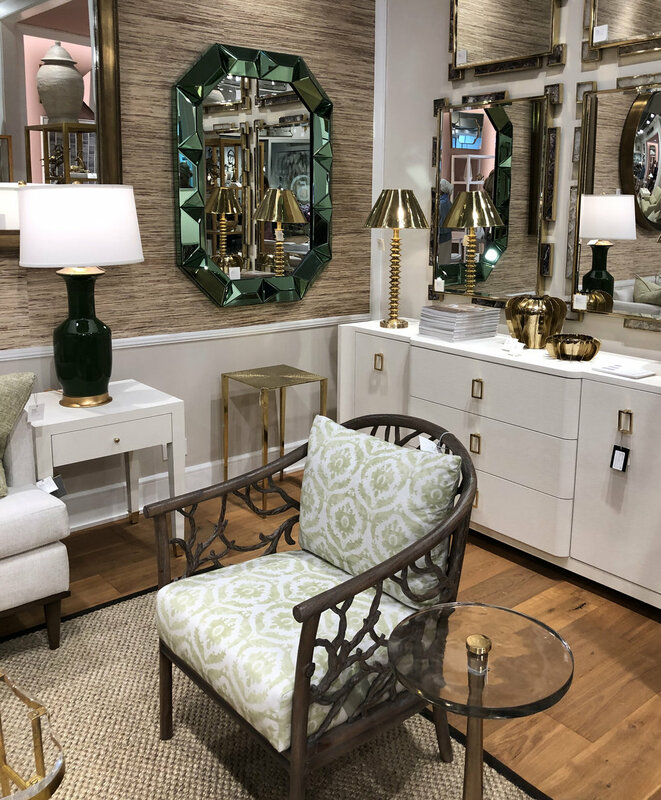 Spring High Point Market is a definite highlight of the season for designers. 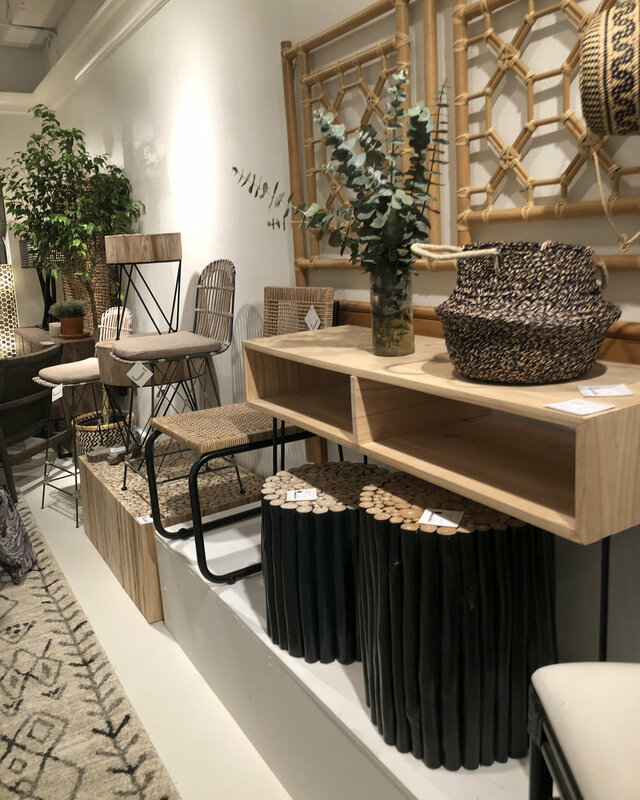 We’re excited to share with you the new finds and exciting inspiration that Mathe Design spotted while trend watching there. *Contact mathedesign.com for all your Interior Design needs. 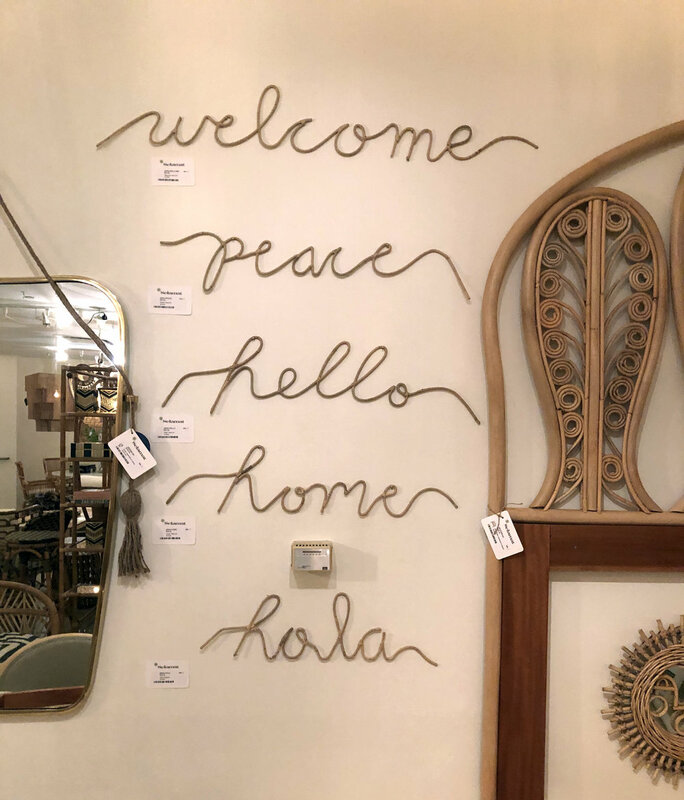 "It's a new season, a perfect opportunity to do something new, something bold, something beautiful"
In April thousands of designers descend upon High Point, NC for the bi-annual Market. 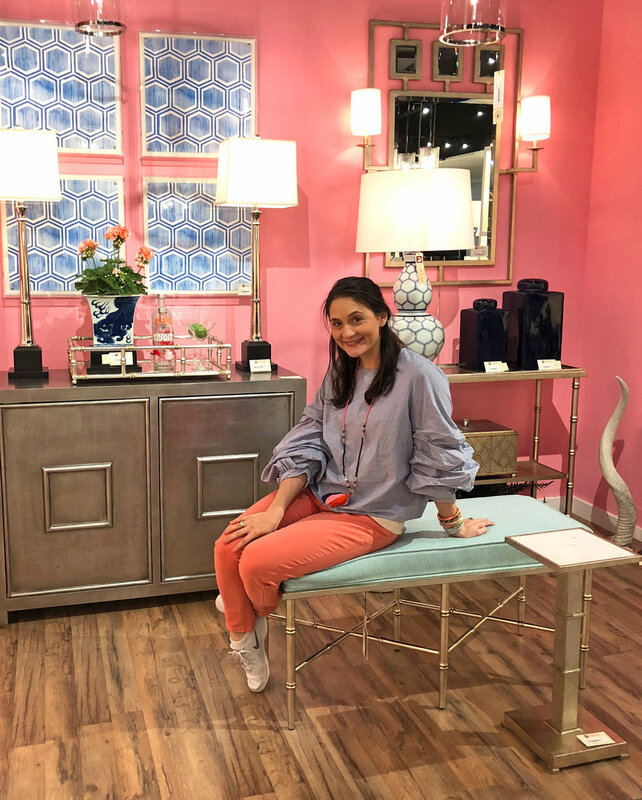 Commonly referred to as “Disney for Designers”, High Point Market is the largest furnishings industry trade show in the world. It is comprised of 180 buildings, more than 2,000 exhibitors, and 11.5 million square feet of show space. There is so much to see and only four days to see it in. So, Melissa Mathe Interior Design put on our sneakers and hit the streets to check out this year’s hottest trends. The first trend we saw is color and the bold use of it. We’re not talking pops of color here and there, we’re talking flooding a room with lively fresh color. Setting the tone for this trend is Pantone’s Color of the Year: Ultraviolet. 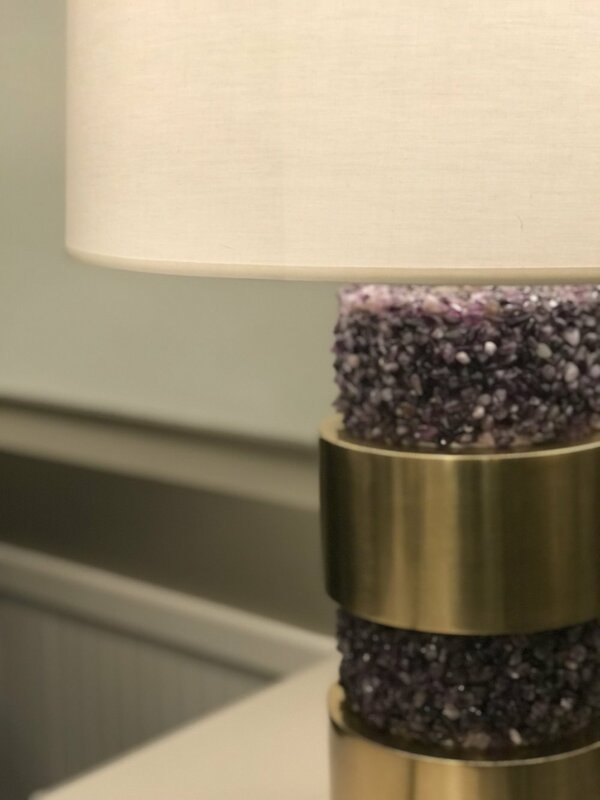 This bright purple can be paired with lots of vibrant jewel tones: greens as rich as grass, pinks bright as a raspberry, blues that look like the Mediterranean. All of these colors filling a space creating a sense of happiness and life. Simple Saturday Makeover: Add lots of bright pillows and accessories to liven up your space. 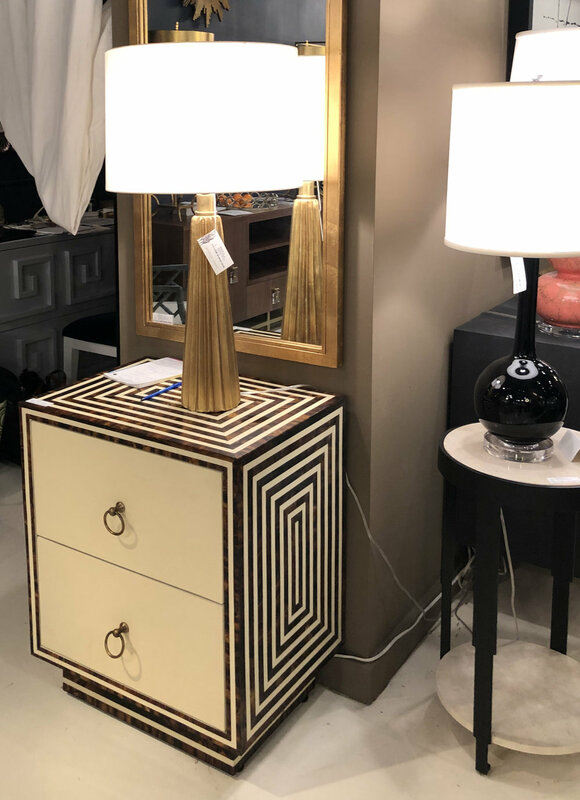 Some new table lamps, you can even throw a fun color on your ceiling in high gloss to really make a statement. Another way to make a bold use of color, is the absence of color with the classic combination of Black and White. Kate Spade and Audrey Hepburn have proven this color combination to be a thing of natural beauty. While being a classic combination, we are seeing black and white being used in strong patterns such as wide stripes, polka dots, and even zebra. Simple Saturday Makeover: Paint your walls white and your trim black and throw a faux zebra rug on top of a sisal rug for layers of texture. While we are seeing a shift to more colorful spaces, the neutral room is still en vogue. However, grey is out and greige is in. Greige is the word used to describe “grey-beige” – or warm greys. This is moving back towards the browns, ever so slightly. Greige is the new contemporary sophistication palate for those that may not want to go all in on bold colors. 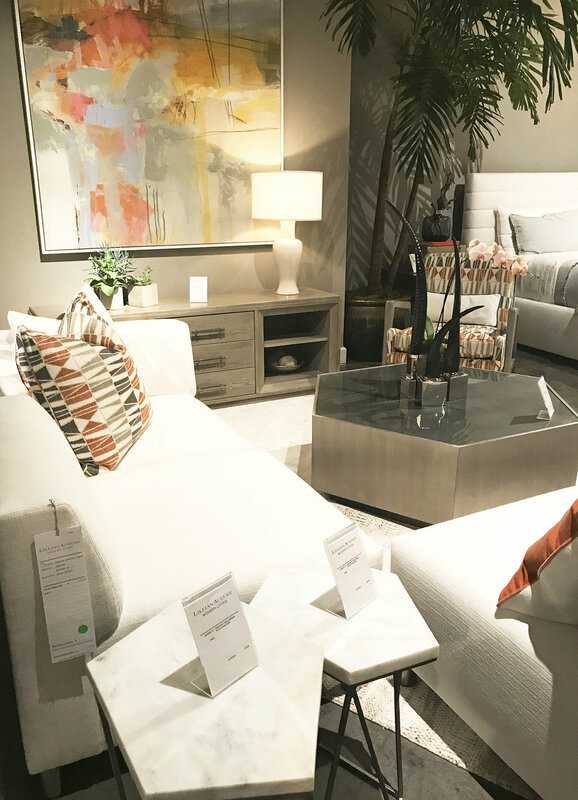 In 2018, we are seeing neutrals in warm tones with subtle uses of complimentary tonal colors paired with pickled wood tones. Simple Saturday Makeover: Use Benjamin Moore’s Manchester Tan or Collingwood on your walls to set the warm tone for your room. Keep things simple with greige, brown, and white. If you want a pop of color, pick only one color and use it sparingly. 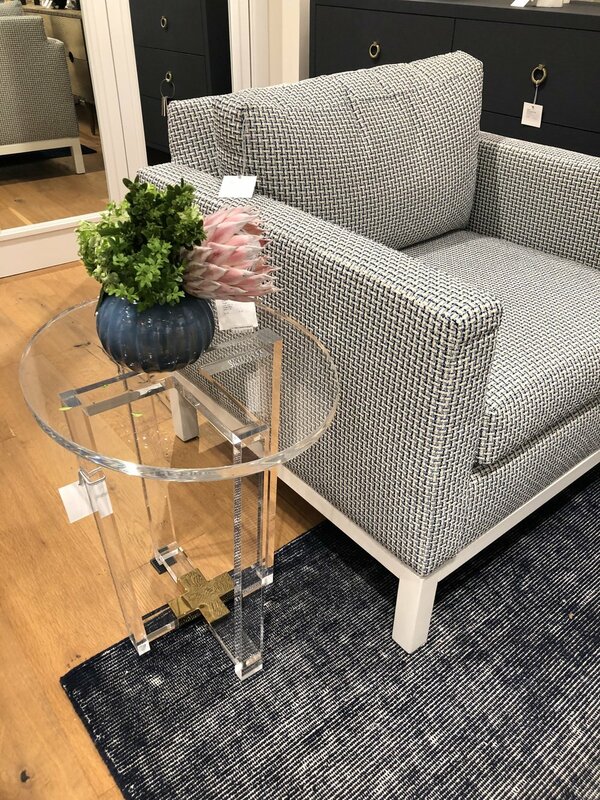 One of the hottest trends that I just adore is fabric-wrapped furniture. 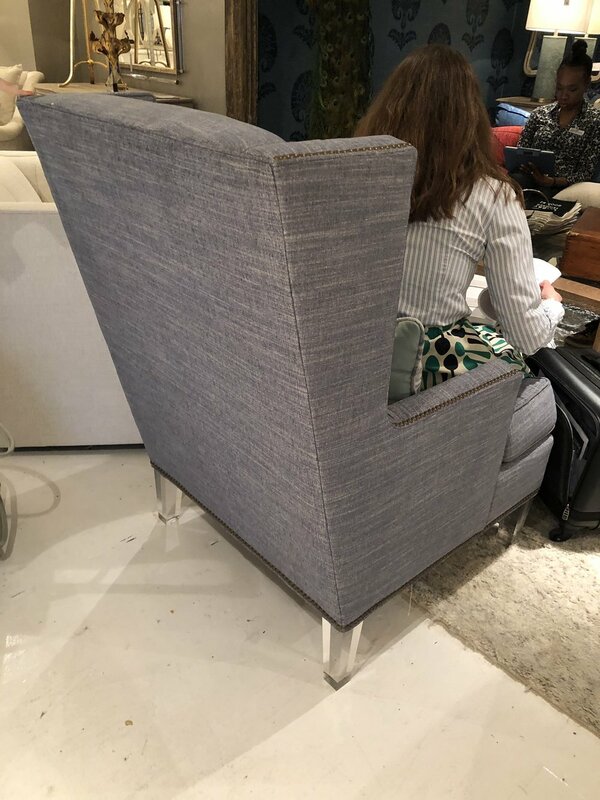 We saw this some last year, but in 2018, fabric covered furniture has really made its appearance. 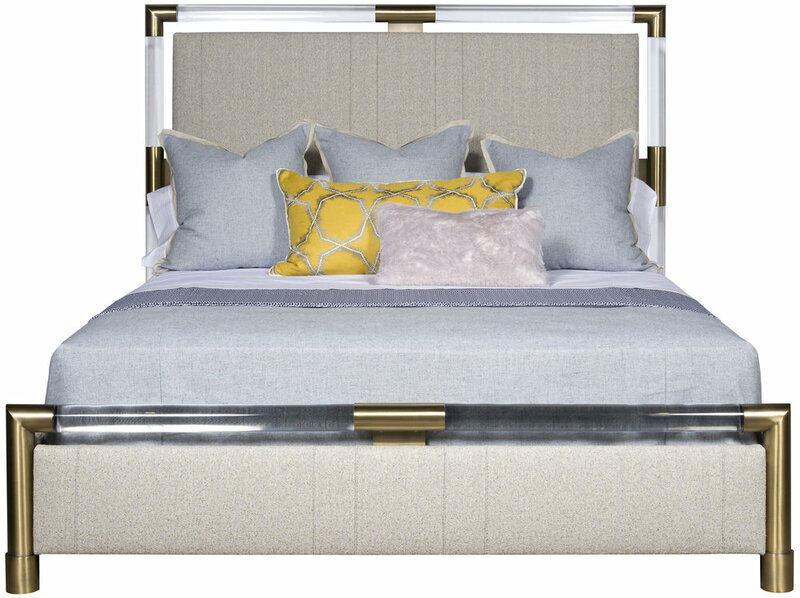 We are seeing this trend appear in Chests that are wrapped in linen, Bar cabinets with velvet doors, Shagreen-topped game tables. This added texture speaks to your senses. Furniture that you can not only see, but also truly feel. Simple Saturday Makeover: Update your bedroom with a grass-cloth covered dresser or night stands. It is sure to compliment your existing pieces. Interior Design trends are always evolving. Find classic pieces that you can update with the latest trends to always keep your home looking fresh. *Contact mathedesign.com for specialty pricing, non-priced items and other Interior Design needs.